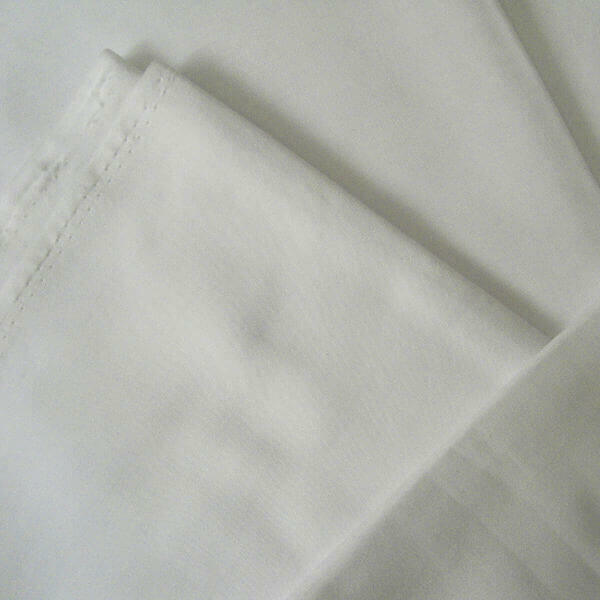 The best of the properties of both cotton and polyester are combined to provide a fabric that has easy care qualities and comfort provided by the moisture absorption qualities of cotton. We make it in various blends catering to the varied test of our clients. Cotton Polyster Grey Fabric also has very low shrinkage and is also resistant to pilling due to the presence of polyester. 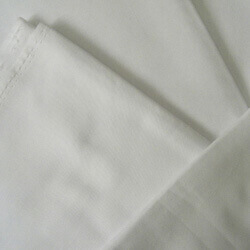 100% cotton is blended with 100% polyester . They are bailable in bleached, dyed and printed patterns as per the requirement of the clients. We weave these fabrics in different variants. These variants can be used for various purposes.